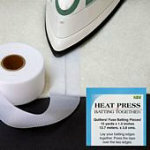 Heat Press Batting Together is a roll cloth tape that will fuse two edges of batting together. It's soft, thin and it stretches. 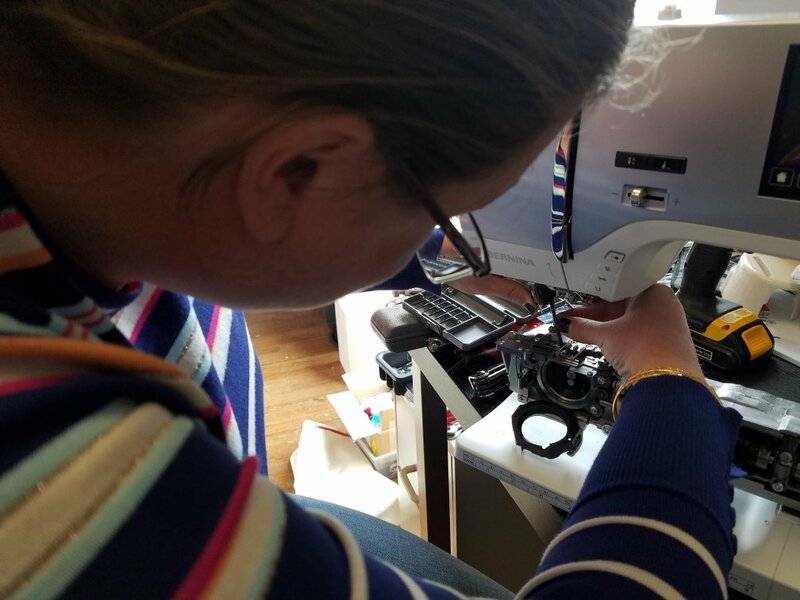 It's needle easy for hand or machine quilting. This can be used on any batting fabric content.